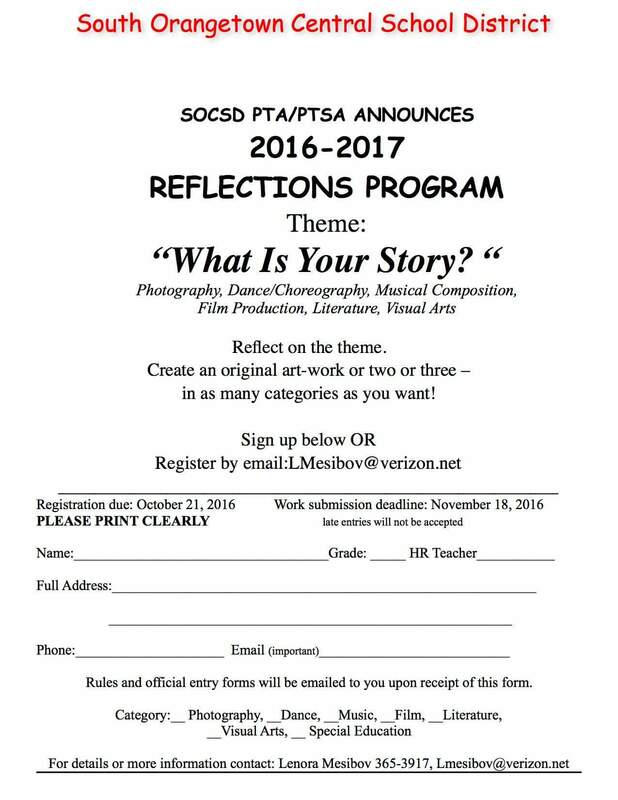 PTA Reflections is a nationally acclaimed student recognition program to encourage artistic creativity in the classroom and at home. 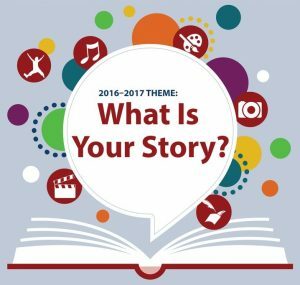 Students of all grades and abilities may participate and explore the arts based on the 2016-2017 theme: What Is Your Story? Registration Forms are due on Friday, Oct 21, 2016.